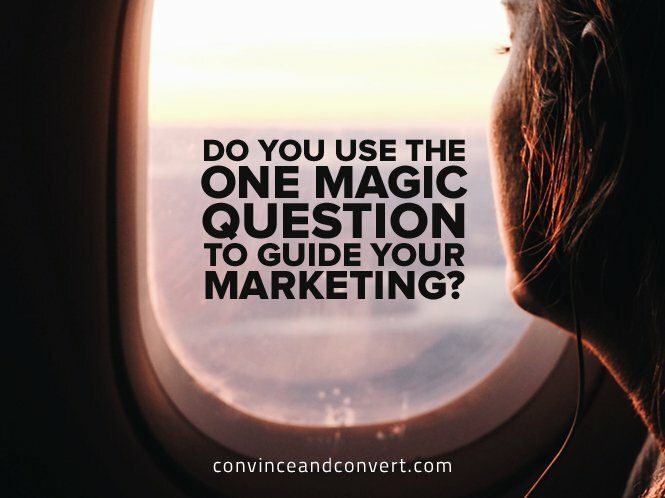 Do You Use the One Magic Question to Guide Your Marketing? Last week I gave a presentation at the Indiana University Kelley School of Business to some 200 advanced business school students from Pakistan, Egypt, Indonesia, Morocco, and beyond. My presentation was part of the Indiana University Global Business Institute annual summer program sponsored by Coca-Cola. This program brings bright business students from other parts the world to Bloomington to understand and learn about American business customs and norms. But as is often the case, it turns out that perhaps my most important advice wasn’t part of my prepared remarks but was delivered as part of the question and answer session afterwards. 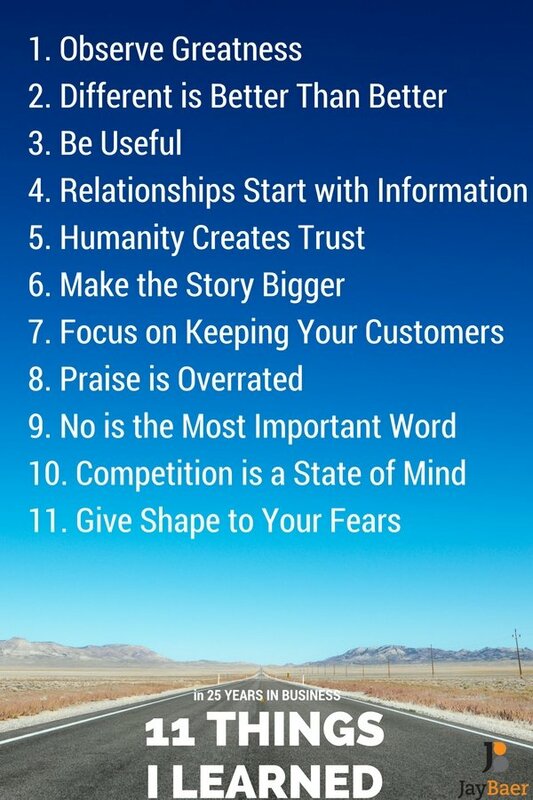 Being better in business is a difficult place to operate. It’s expensive and tricky to take your slight advantage whether it’s speed, efficiency, more features or something else, and use that “better” advantage effectively enough to cause behavior change and brand preference shifts. After my remarks, a student asked a question about this principle. I am working on a startup services company that will wash clothes for people affordably and very quickly. Nothing like this exists in my country now, so it’s different, not better. But how should I tell people the benefits of this service? I told him about the magic question I use to guide marketing messages. It’s a question that I find works every time, and in every situation. It really should have been in my 11 Lessons, because I rely on this question often. When you mentally walk backwards from the product/service feature and benefit and keep asking yourself “why does that matter” you end up with the core essence—the truly resonant difference at the heart of the matter. “Exactly,” I replied. “But why does that matter?” He was uncertain at this point, so I filled in the last blank. Marketing messages and positioning are not about what you DO but rather about what you ENABLE. Take a moment and think about “why does that matter?” for your own business. Keep walking it backwards until you get to the essence. I would love for you to share your insights in the comments below.